The sensational bubble tea Chatime will soon be rebranded after franchisor La Kaffa International of Taiwan has decided to prematurely terminate its partnership with Master franchisee for Malaysia, Loob Holding Sdn Bhd. In a statement obtained by The Star, CEO of Loob Holding Sdn Bhd Bryan Loo said that the company is now in the process of creating its own brand for its 165 outlets. “We have the same team, the same people, both employees and partners, in place at the same outlets. 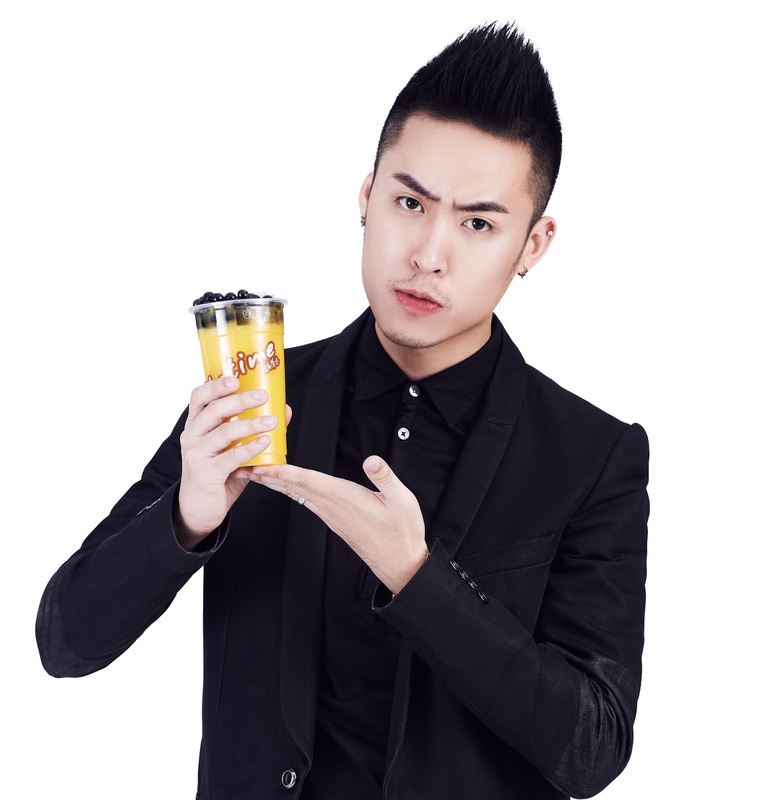 We expect consumers to find that we now have a different name,” said Loo. The management is currently working closely with sub-franchisees, outlet supervisory staff, frontline workers, partners and associates, and the pace would "intensify in the coming weeks". 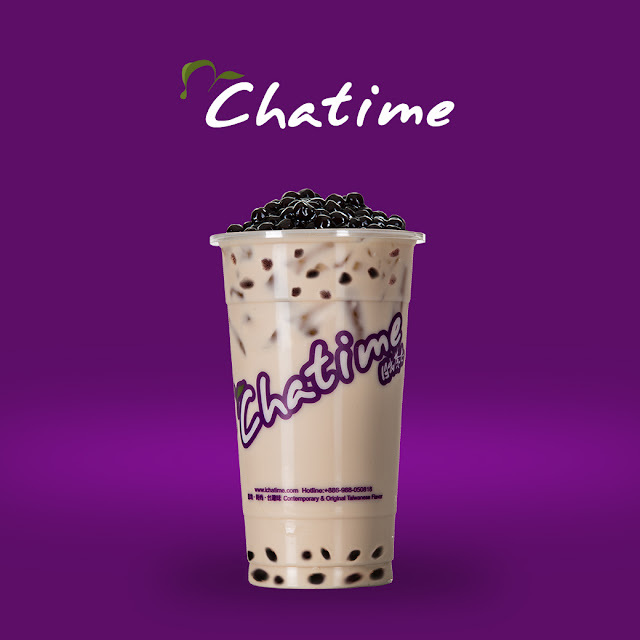 Despite having 24 years to go before its official termination, La Kaffa prematurely ended the contract on 6 January at a press conference, and in accordance with the franchise agreement, all the current outlets would cease using the Chatime branding only after 45 days. 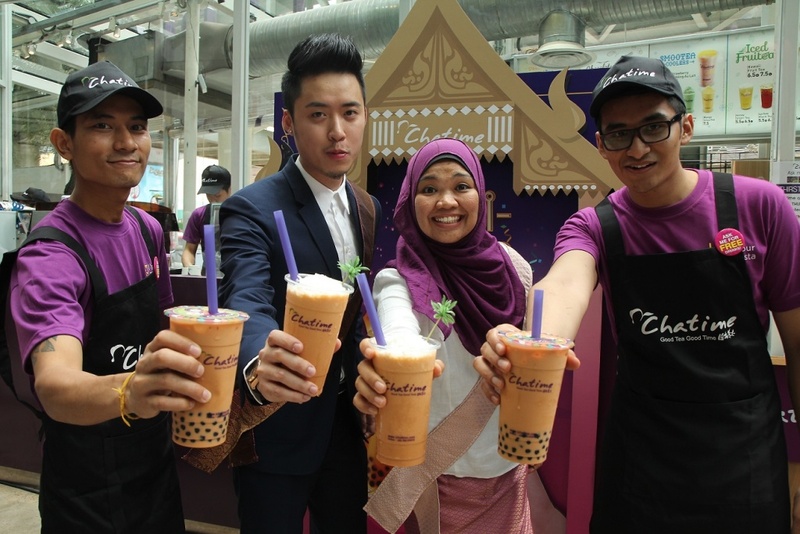 It had been reported that La Kaffa would officially take over the Malaysian Chatime business operation and development, but Loo has clarified that Loob Holding and its sub-franchisees are still operating all 165 outlets. “The welfare and livelihood of the entire 1,000 team members are always close to our heart,” Loo said, regarding the sudden termination.